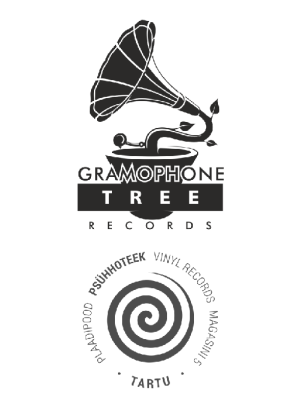 And there's more good news: after several years without a single record store, the town of Tartu, Estonia will get two on July 5th - the opening party at Genklubi will kick off 6 p.m., with live music by Andreas Sepp, Andres Roots, Janno Reim and Karl Laanekask. On July 7th, Roots & Terep will appear at the Nabaklub in Riga, Latvia and on July 9th they'll be doing four (4!) sets at the Suwalki Blues Festival in Poland, with a second Latvian show for July 11th still TBC.